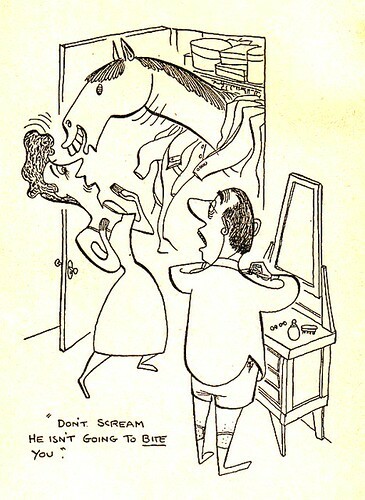 Hilarious, subtly subversive, and unique for his time, Virgil Partch was a 20th-century gag cartoonist whose “pleasingly grotesque style” still delights people today. 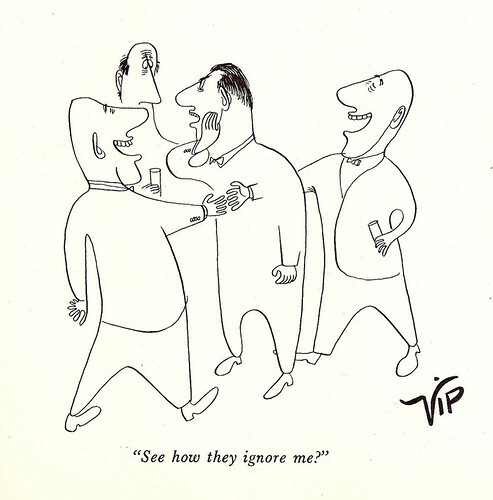 Virgil, cousin of the composer Harry Partch, began his career at Disney, but left after a few years to supply cartoons, all signed “VIP,” to essentially every major outlet– though only a few to The New Yorker, as editor Harold Ross hated VIP’s style. 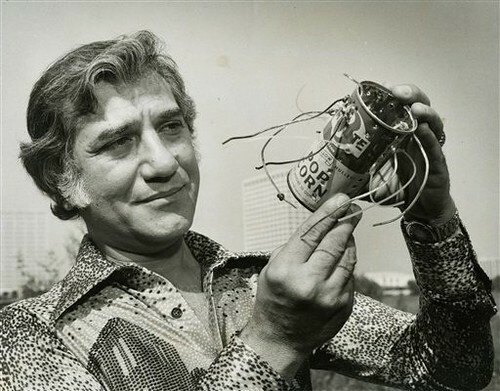 The Rumpus features more of Partch’s work, and a Q&A with designer, writer, and filmmaker Jonathan Barli on the life and work of the absurdist and visionary cartoonist, the subject of Barli’s new book, VIP: The Mad Life of Virgil Partch (Fantagraphics). 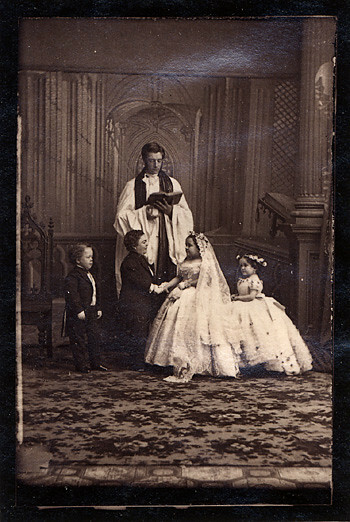 As we draw the line, we might recall that it was on this date in 1863 that miniature dancing chanteuse Lavinia Warren married Charles Sherwood Stratton… or, as he was better known, General Tom Thumb. The couple met as performers in P.T. 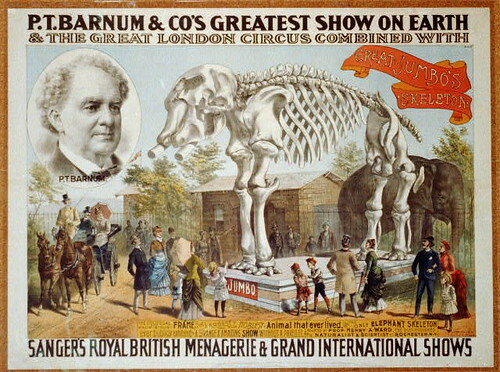 Barnum‘s shows. Lavinia was hotly pursued by the tiny entertainer Commodore Nutt, but her affections belonged to General Tom Thumb from their first introduction. 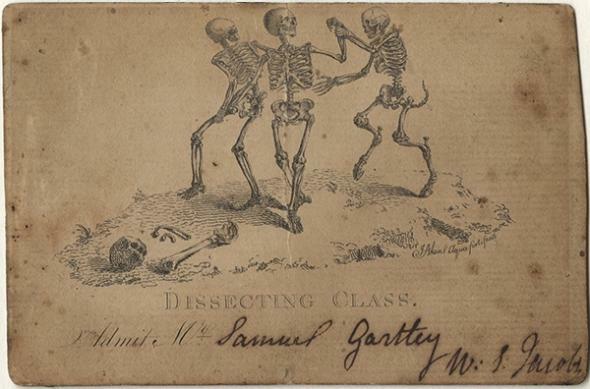 The nuptials, promoted by Barnum, were front-page news: held at Grace Episcopal Church in New York, they were followed by a gala reception at the Metropolitan Hotel, attended by family, friends, and one thousand people who paid Barnum $75 each. 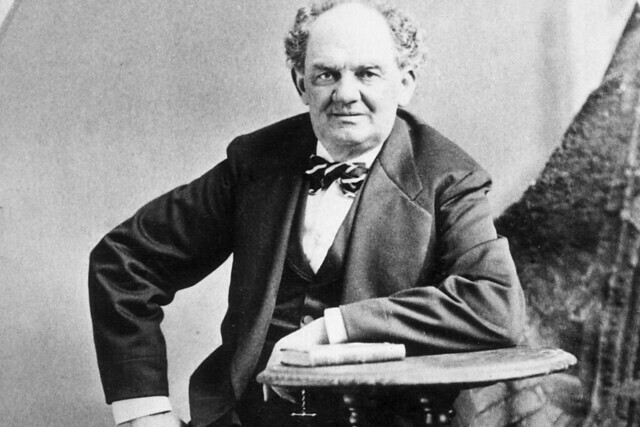 With Barnum’s help, the couple became perhaps the most famous public personages of the 1860s: President Abraham Lincoln and his wife hosted a reception for the newlyweds at the White House; and Tiffany and Co. gave them a silver coach; and they amassed a fortune performing.